This week I'm doing a review of facial cleansers/ face wash easily available at most supermarkets. I'll add more and more as I try them out so make sure you keep coming back. I have actually started to love this product. It's just soo creamy and forms an amazing lather. 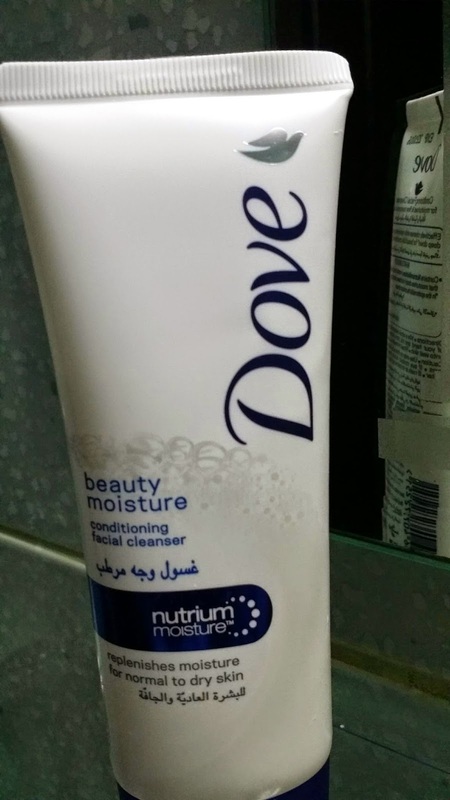 This one is recommended for normal to dry skin. For people with oily skin this might not do a good job because it's a conditioning face wash. In short its adds moisture to the skin making it a good choice for people dry skin. 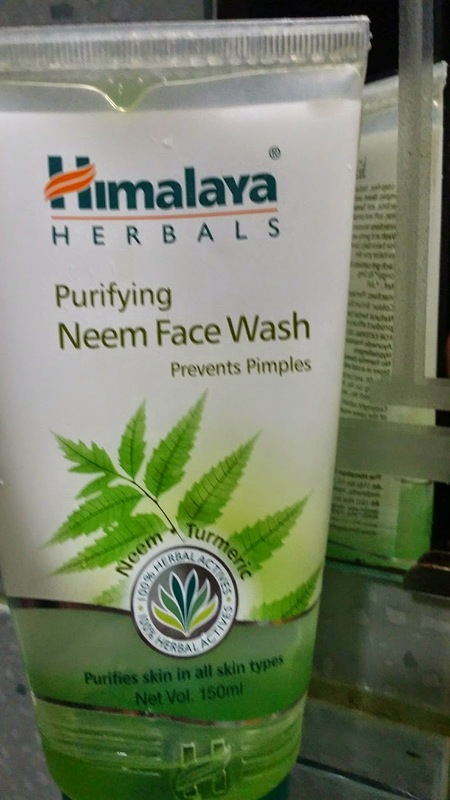 This is recommended for people with acne prone skin. If you are looking for a bit more natural/ayurvedic option then this is a good bet. If you have oily skin this is a good option since it is water based. I find such washes refreshing in the summers, when our skin tends to be on the oily side, especially if you stay in humid cities. 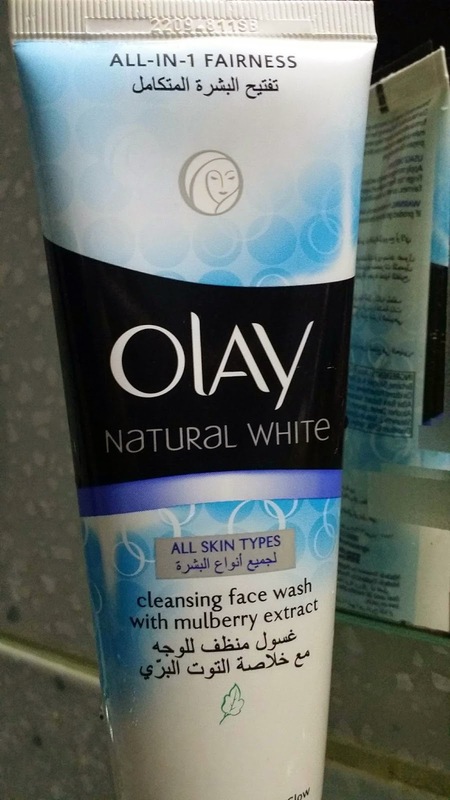 Similar to Dove, Olay is a creamy cleasing facewash. It has mulberry extracts and is recommended for all skin types, but I would avoid this if I had oily skin. I personally did not like it as much. It lacks that refreshing after wash feeling that a good face cleansers is supposed to give. 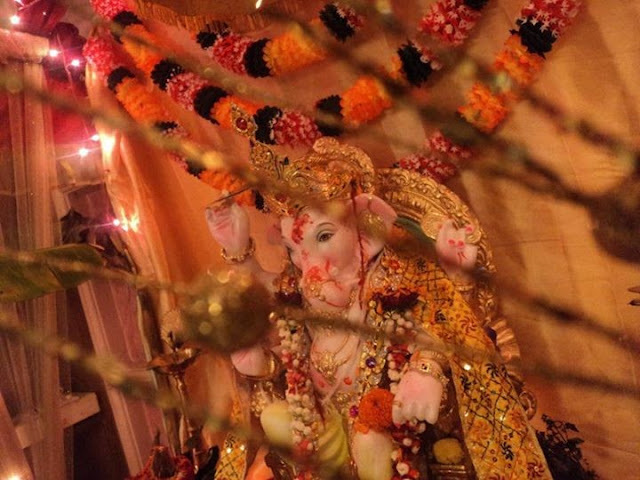 Hi Komal, thank you for this review. I have had oily skin and never faced many dry skin issues. But since I've relocated to another country, the water coupled with the environment has resulted in dry skin which my previous creams aren't able to fix. Any recommendations ?